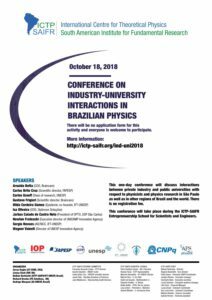 This one-day conference will discuss interactions between private industry and public universities with respect to physicists and physics research in São Paulo, as well as in other regions of Brazil and the world. There is no registration fee. 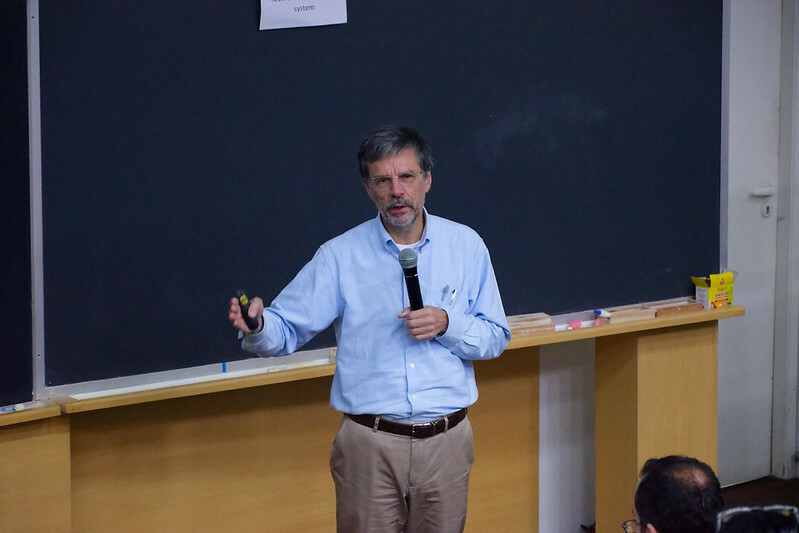 This conference will take place during the Entrepreneurship School for Scientists and Engineers (Oct. 15-19, 2018), with information at: http://www.ictp-saifr.org/entrepreneurship18 . Participants in this school are automatically registered to participate in this conference.